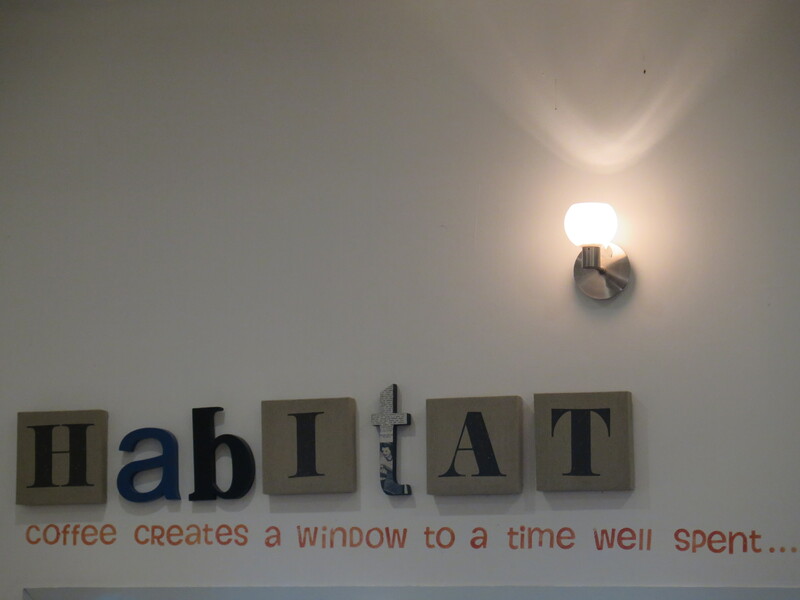 Habitat Cafe is a little cafe found in Upper Thompson Road, along the lines of shops that can be found there. 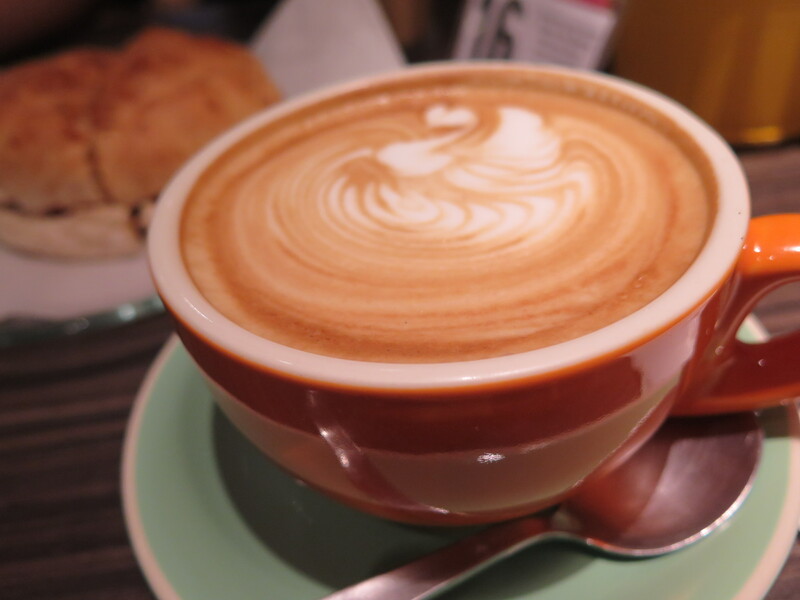 This cafe definitely stands out among its competition, and given all the reviews I’ve read about it, it really is worth a try. I’m not sure if reservations can be done but be prepared to wait for a while outside because this place could be crowded all the time. The interior is quite small, so the tables are a bit too near each other, but nevertheless, it was still a nice place to hang out and have simple conversations with friends over coffee and goood food. Oh and did I mention the food? hahaha. I’m fairly easy to please when it comes to food, and theirs came through. One day I came here alone while waiting for my friends to attend a catholic mass, I ordered their iced flavoured coffee (tiramisu) and the Truffle fries. This started my awareness of such a great invention such as truffle fries. I’ve tried it once before in PS Cafe but I wasn’t paying too much on what I was eating then. Anyways, their serving is enough for 2-3 persons, and I finished it all by myself. 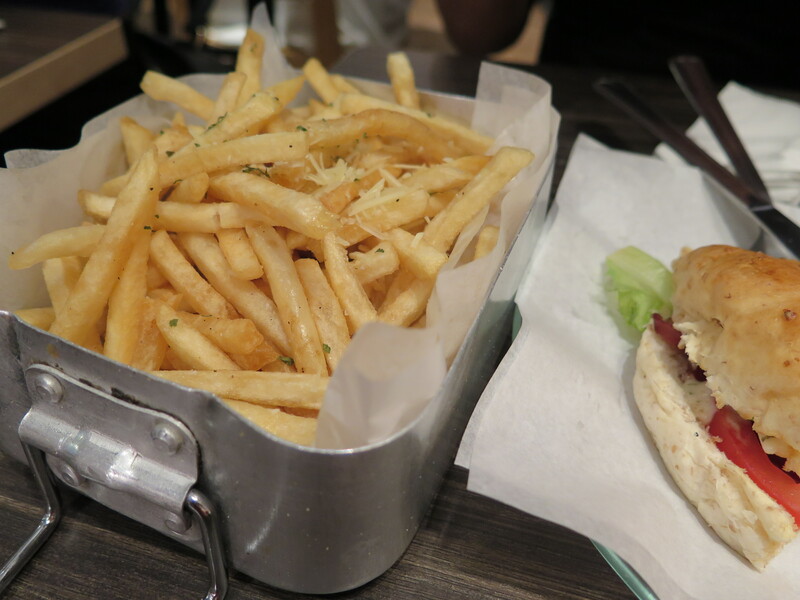 haha.. And the price is probably one of the cheapest out there for truffle fries at S$8. It was good enough for me that the truffle taste is not too overwhelming but it wasn’t lacking either. 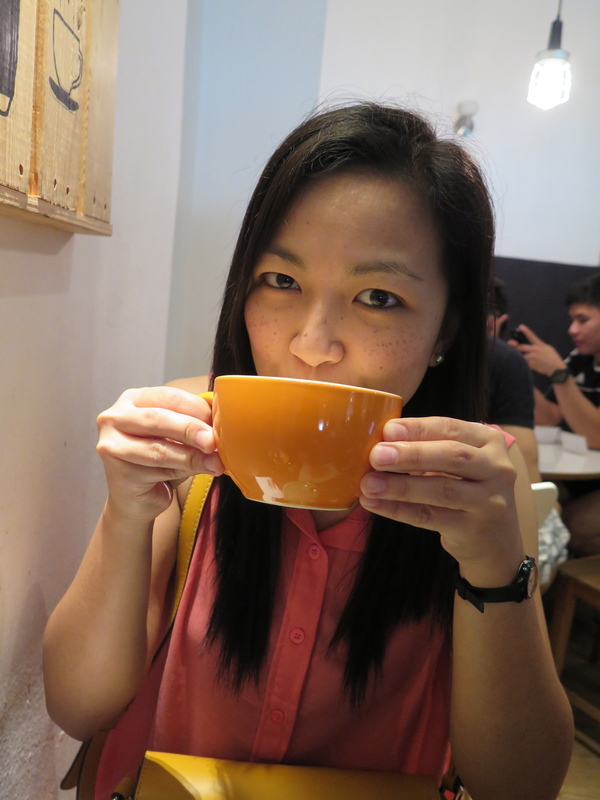 As for the coffee, I like that it was not too sweet or too bitter, with a hint of the tiramisu taste. It’s probably better to capture the taste when served hot but I really prefer iced coffees.